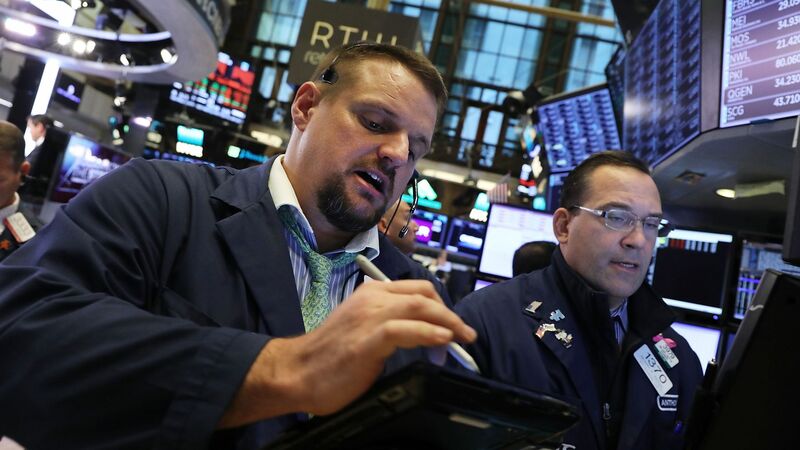 U.S. stocks saw gains for November, capping a month of volatility. Details: U.S. stocks jumped on the final trading day of November, with the Dow Jones Industrial Average closing up 199 points, and the S&P 500 and Nasdaq Composite each rising less than 1%. This was the best week for the Dow since 2016, and the best for the S&P 500 since 2011, per CNBC.